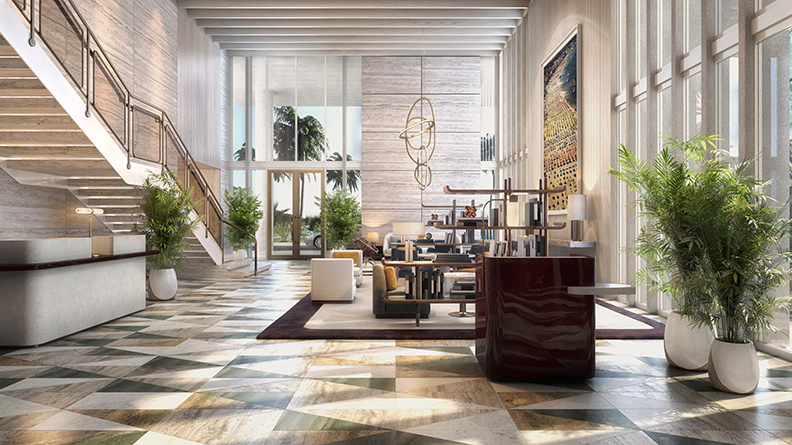 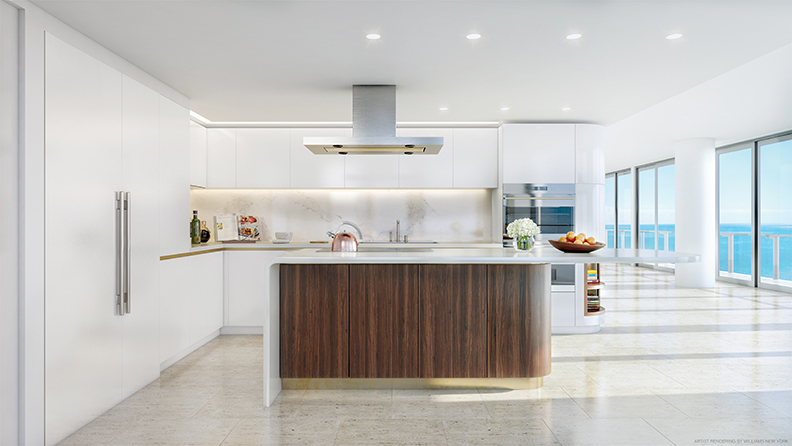 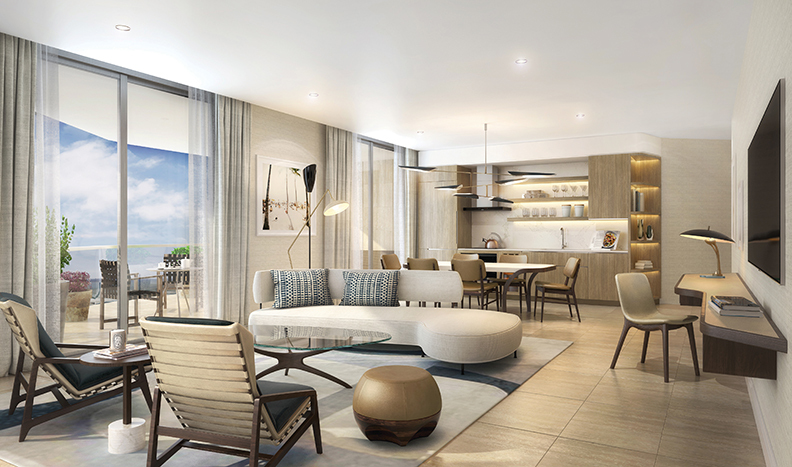 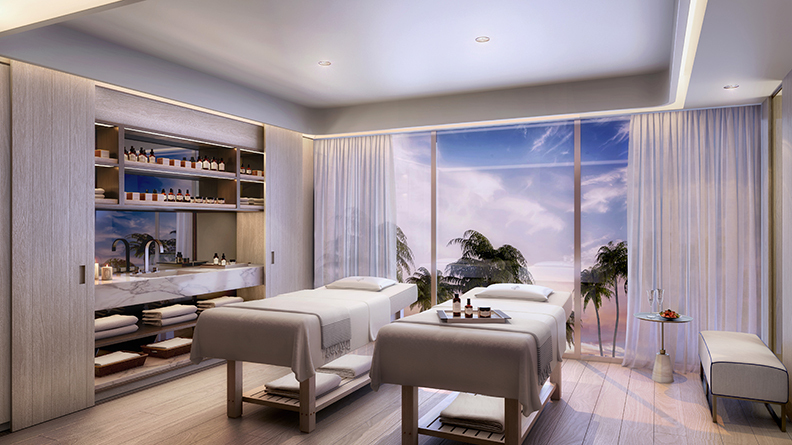 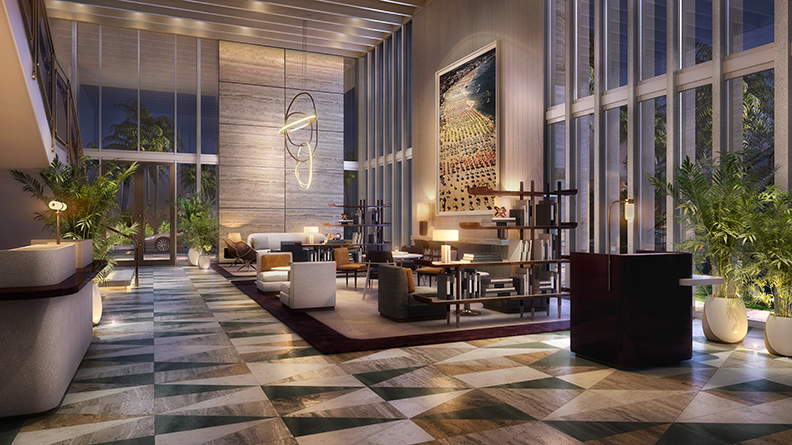 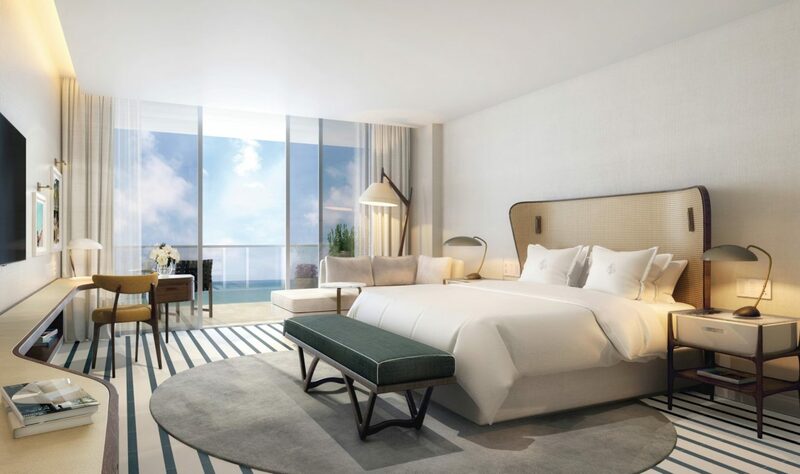 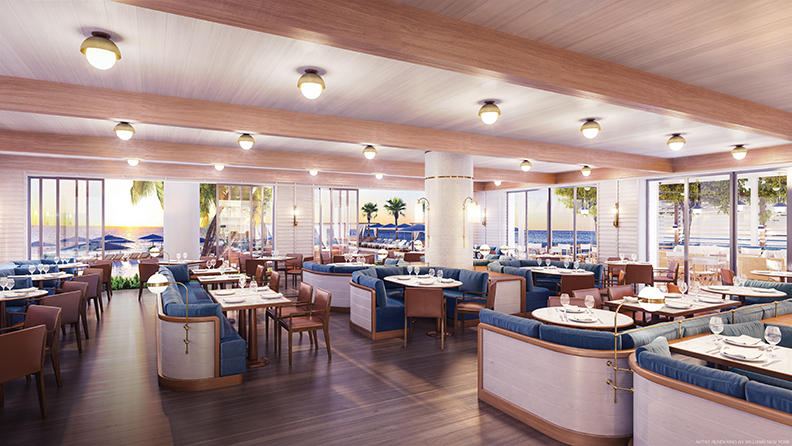 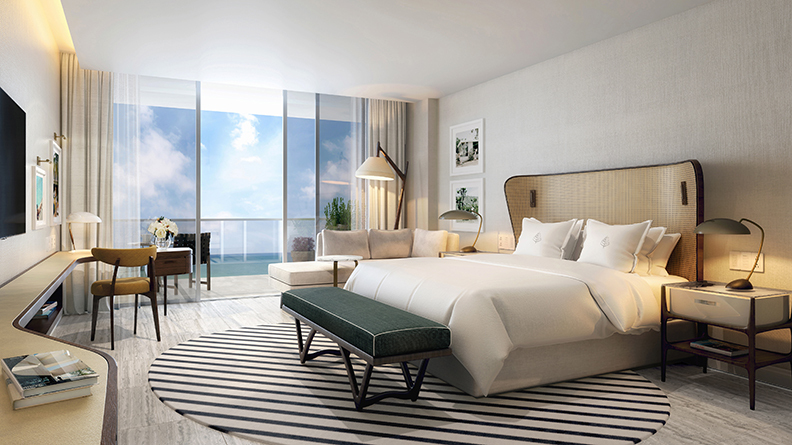 Airy open living spaces with expansive floor-to-ceiling windows and oceanfront views offer a contemporary seaside feel to the condominiums at the Four Seasons Fort Lauderdale. 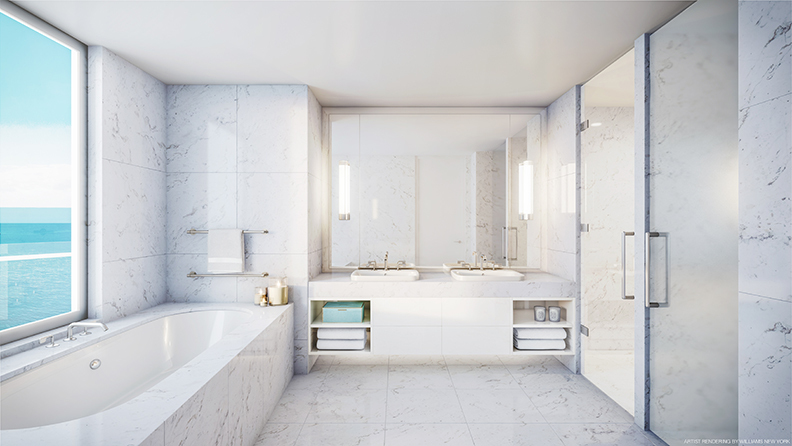 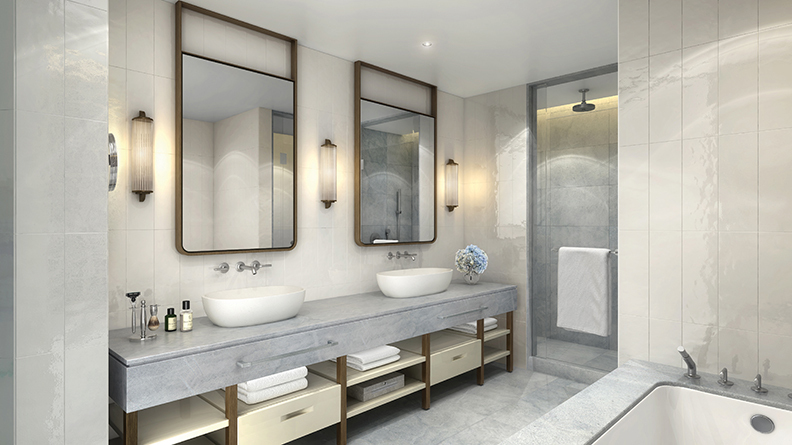 Bathrooms finished from floor to ceiling in Greek Statuario marble are the utmost in modern luxury, while sleek kitchens with custom lacquered cabinets reference Fort Lauderdale’s famed yachting culture. 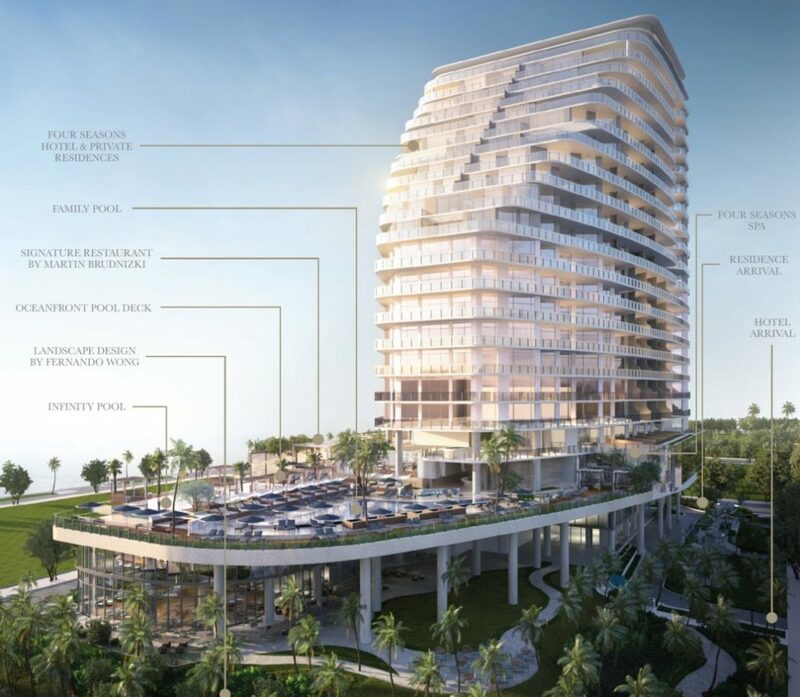 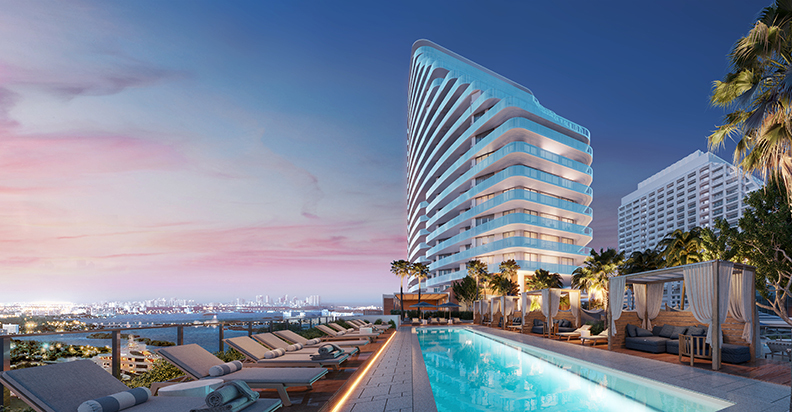 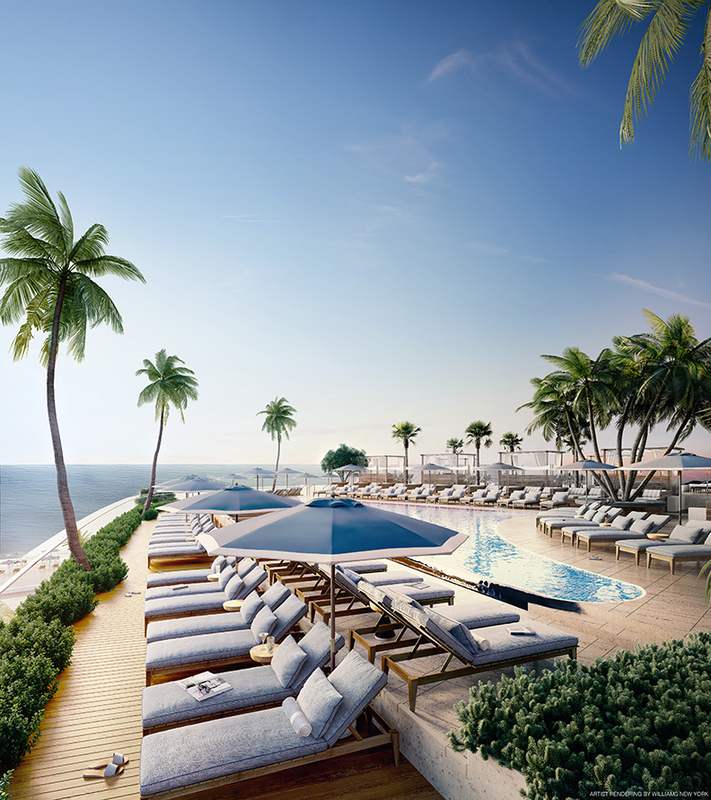 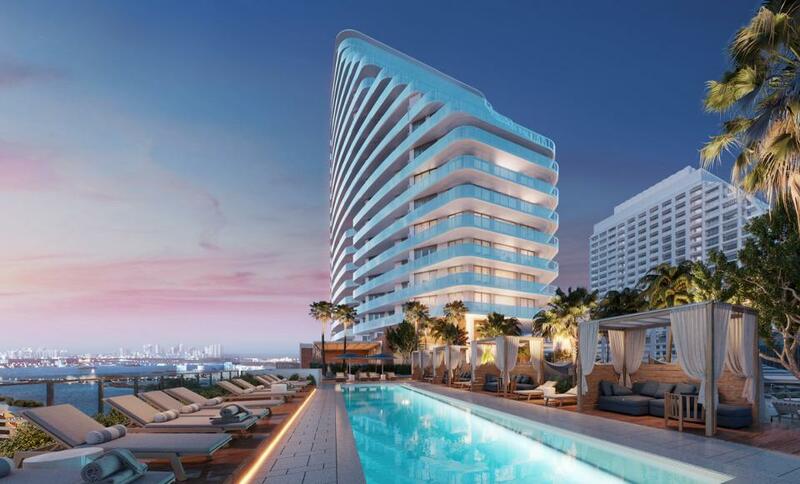 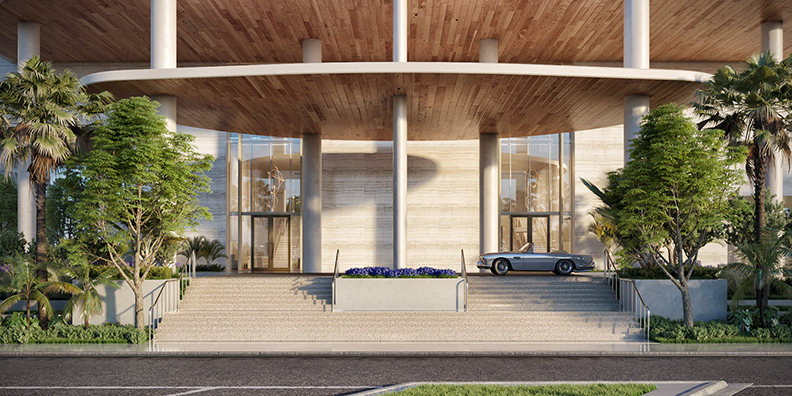 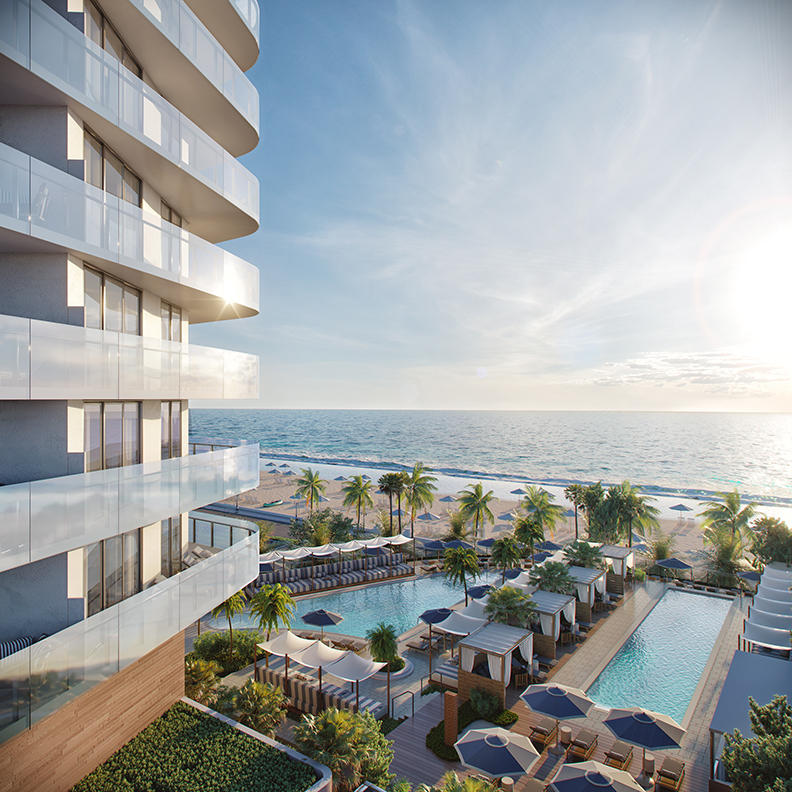 With oversized outdoor terraces and an oceanfront pool deck with infinity pool and tropical landscaping, paradise greets residents of the Four Seasons condos at every turn. 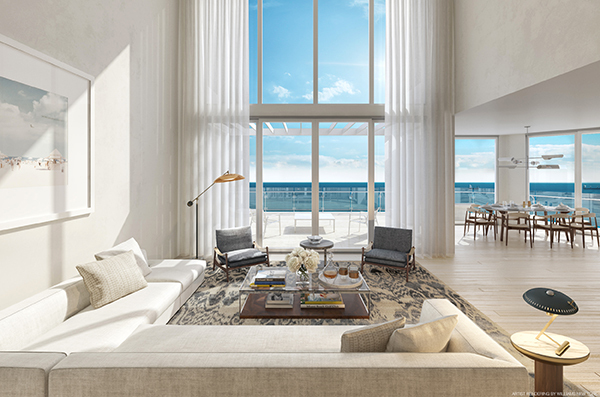 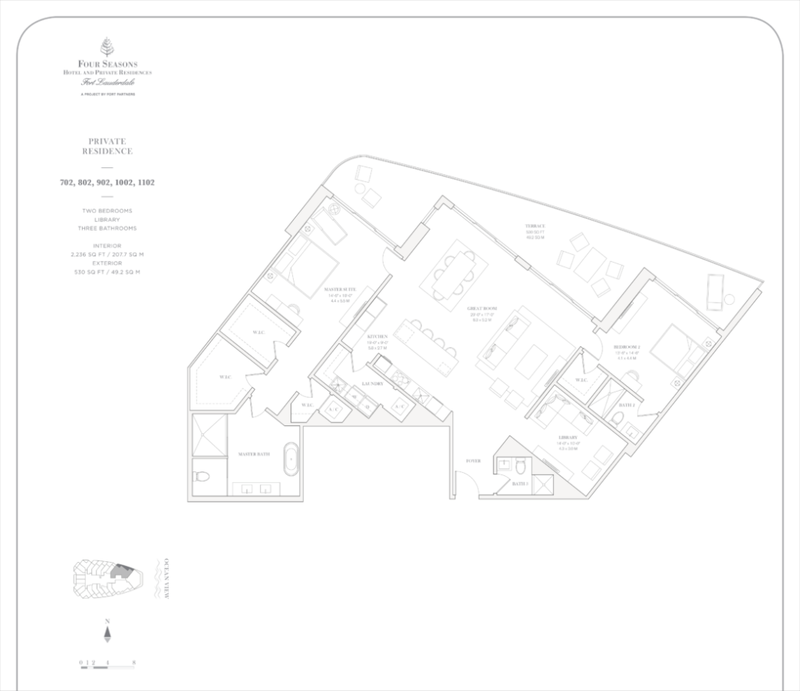 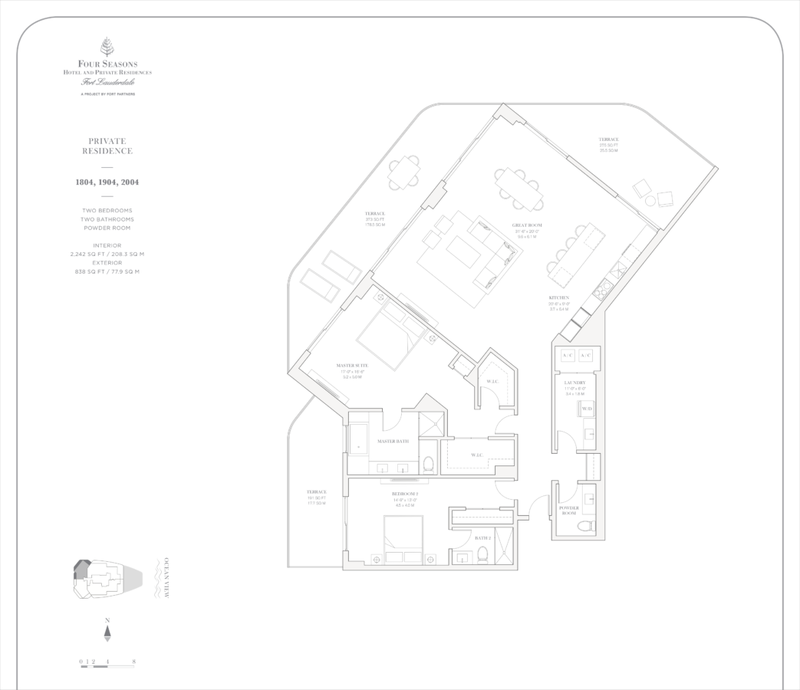 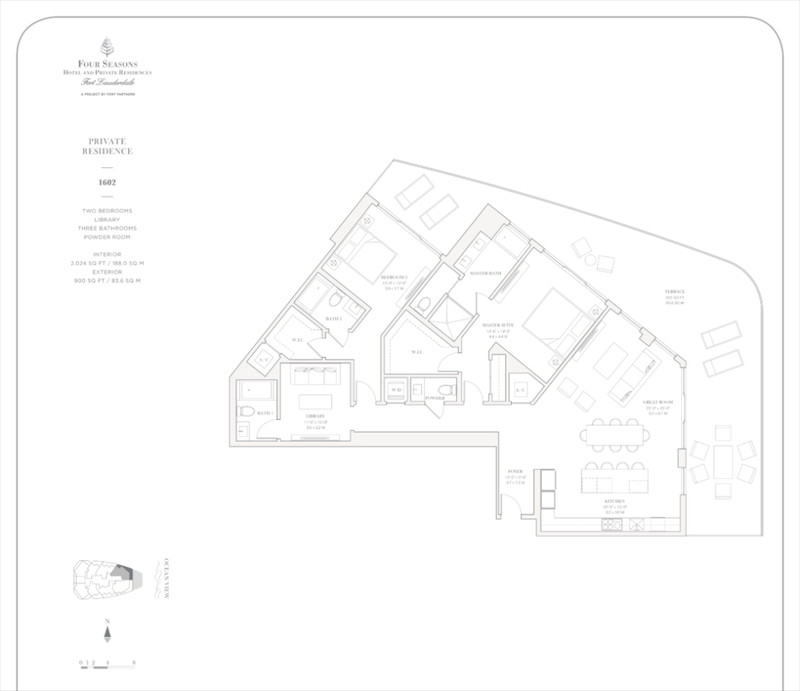 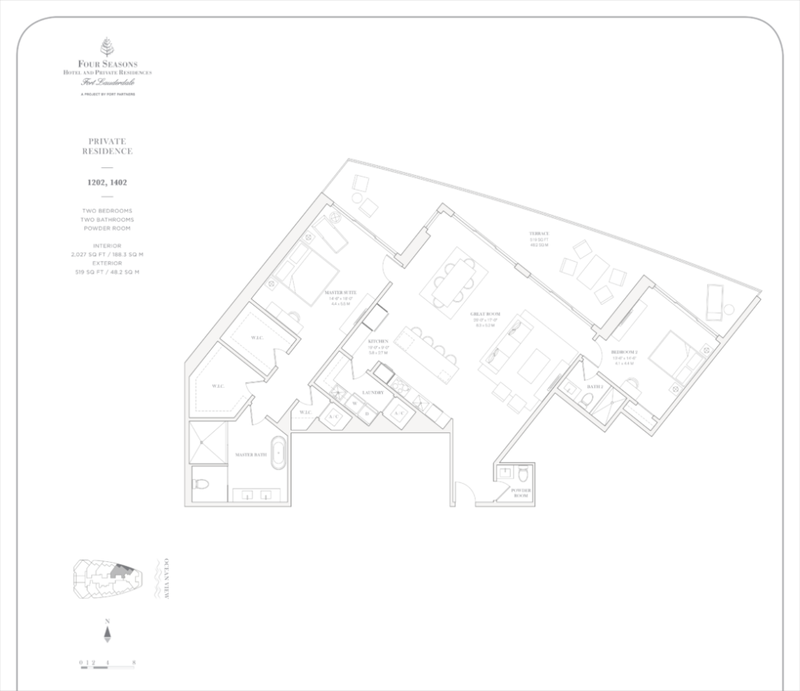 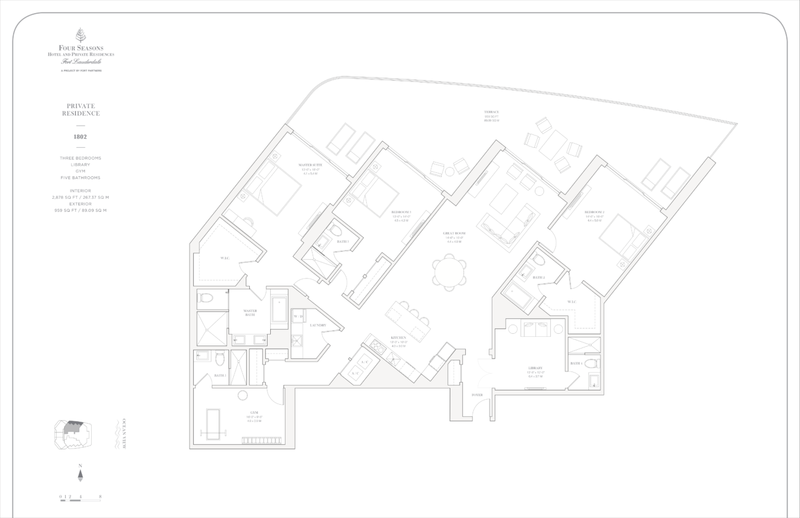 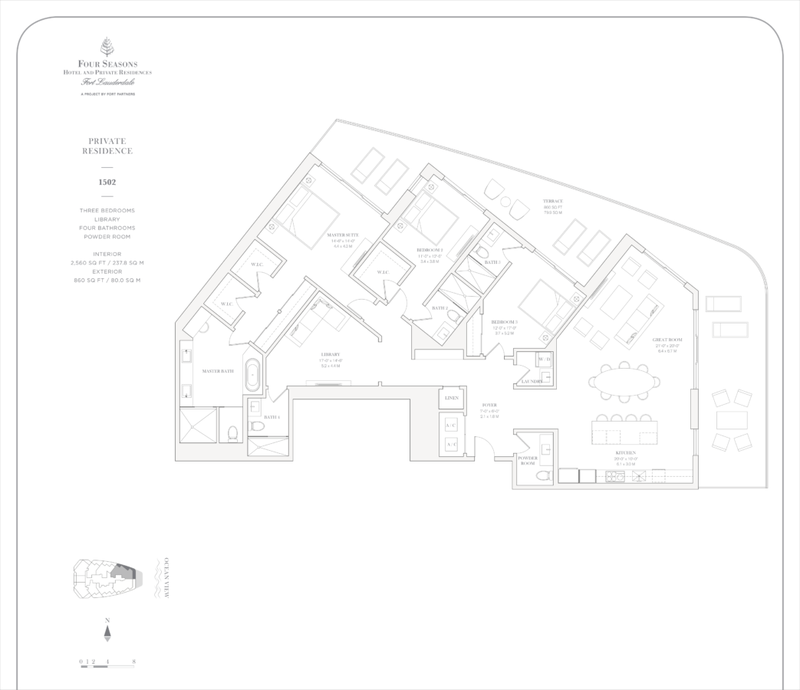 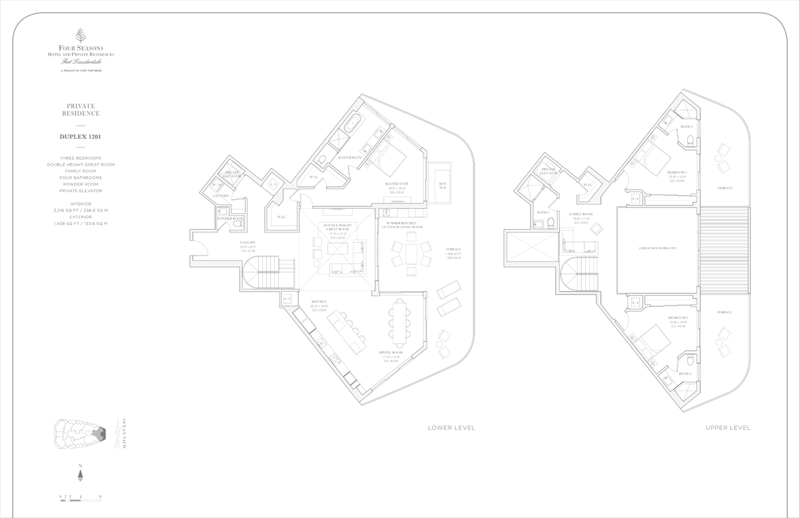 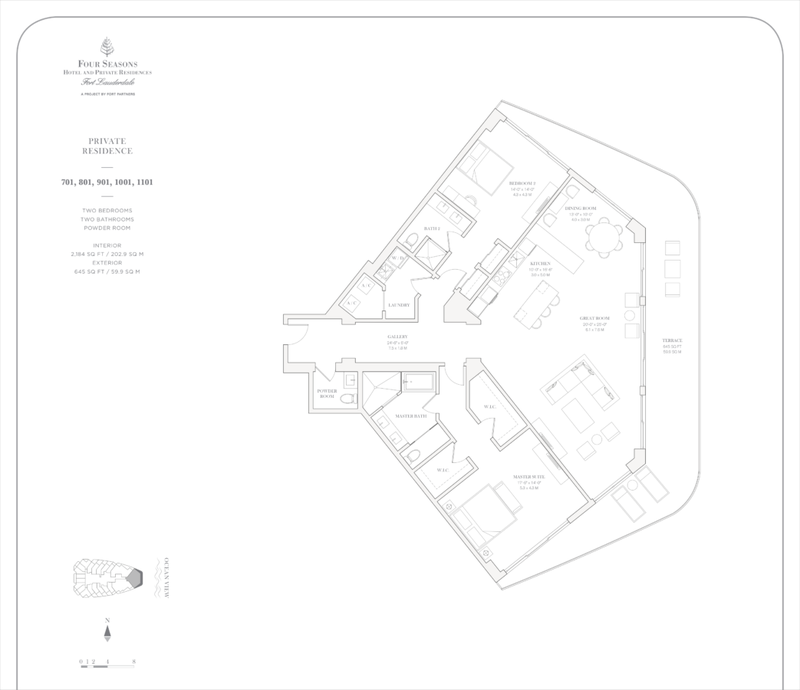 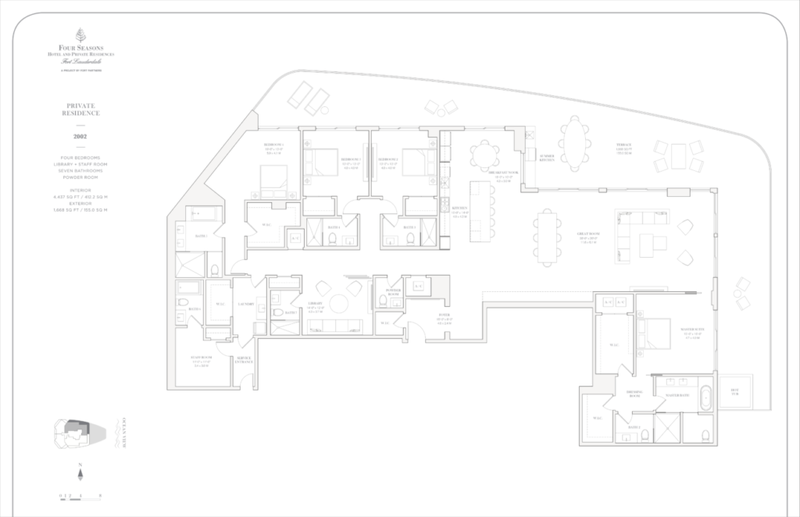 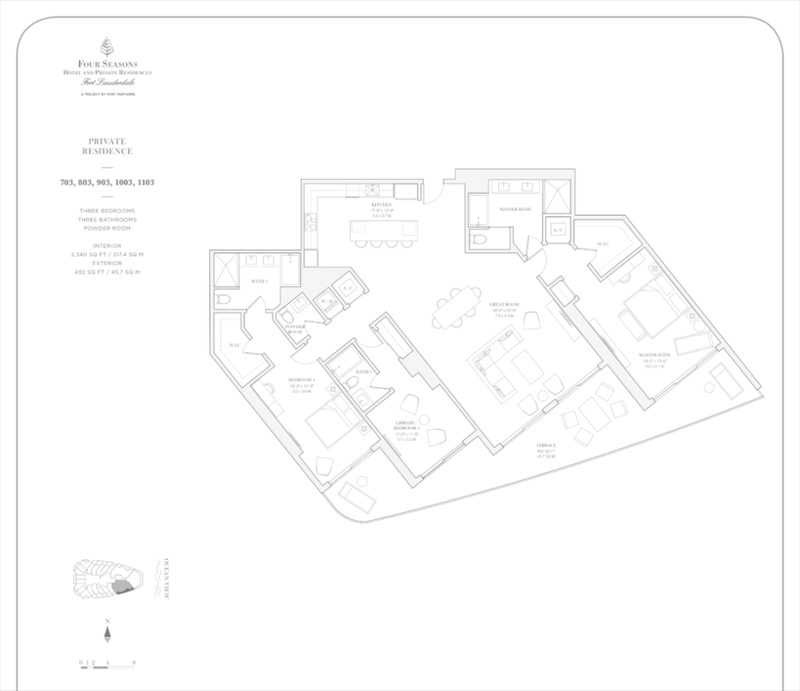 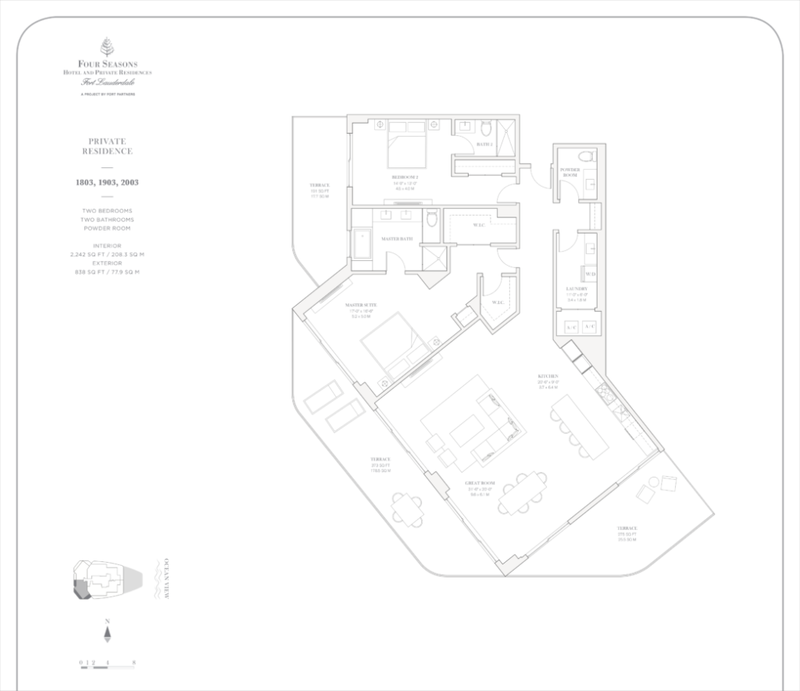 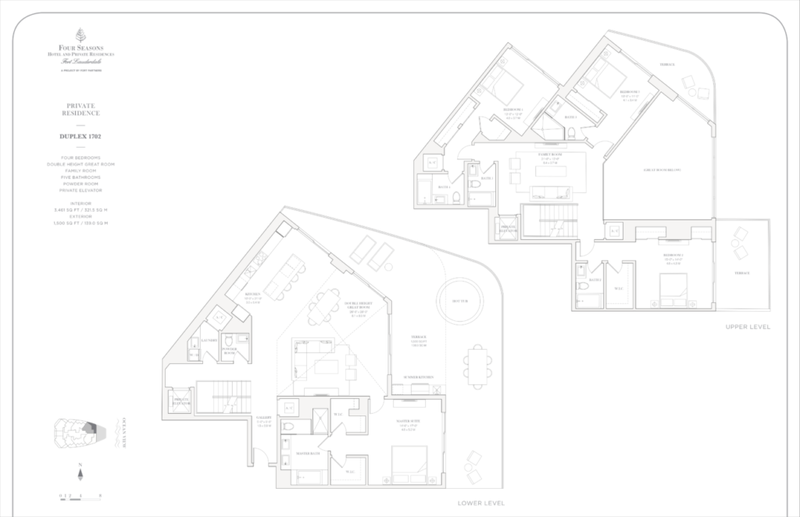 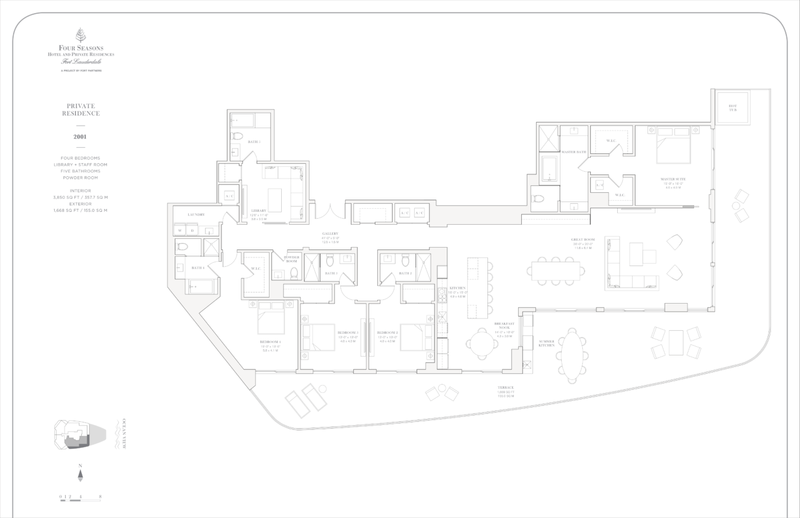 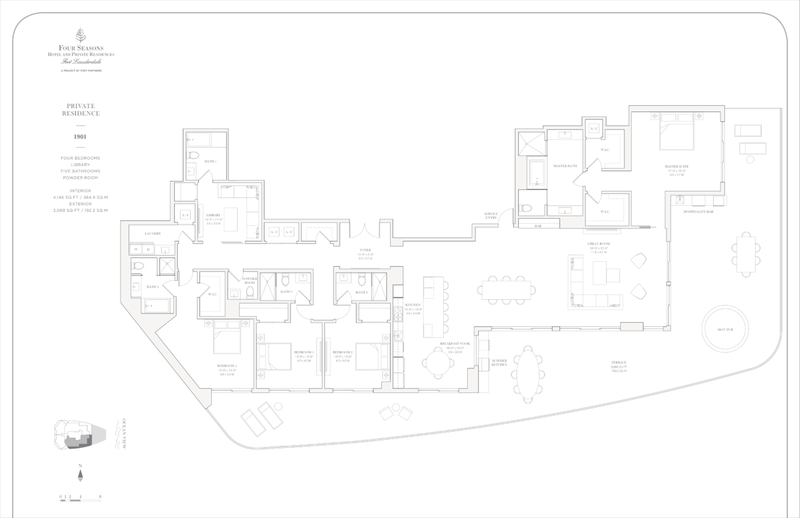 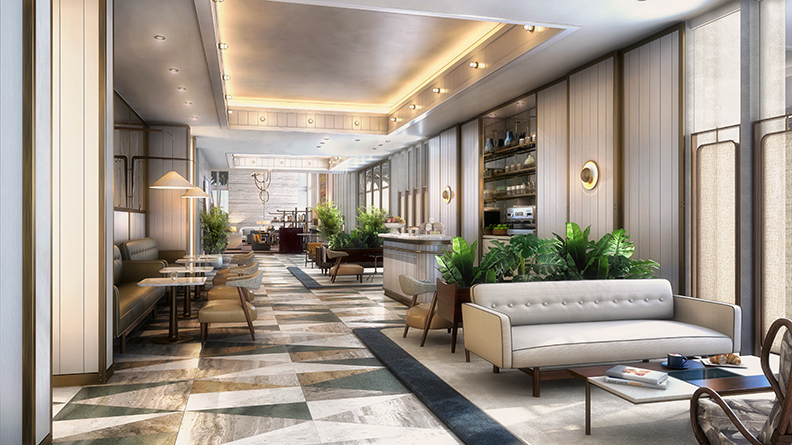 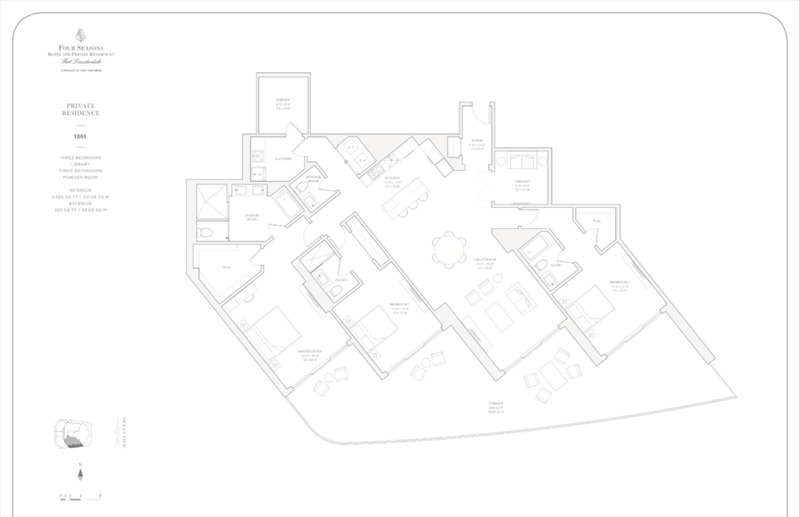 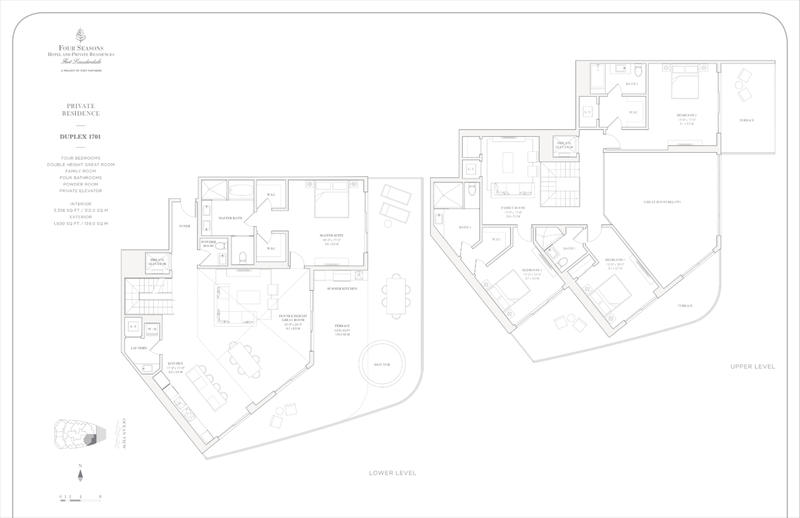 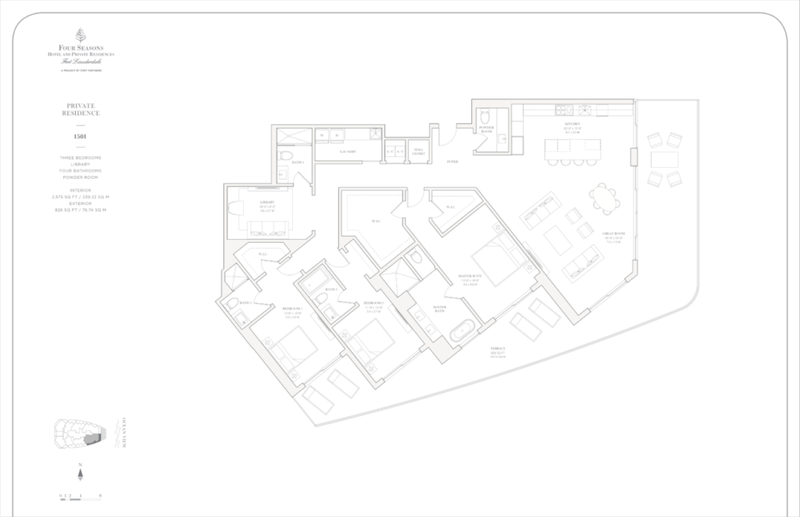 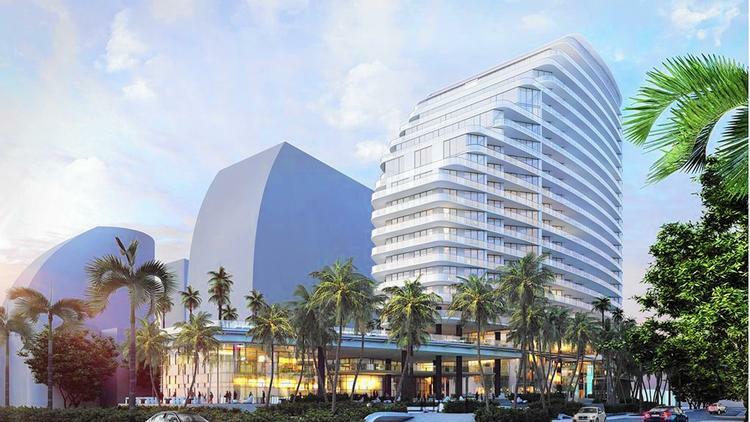 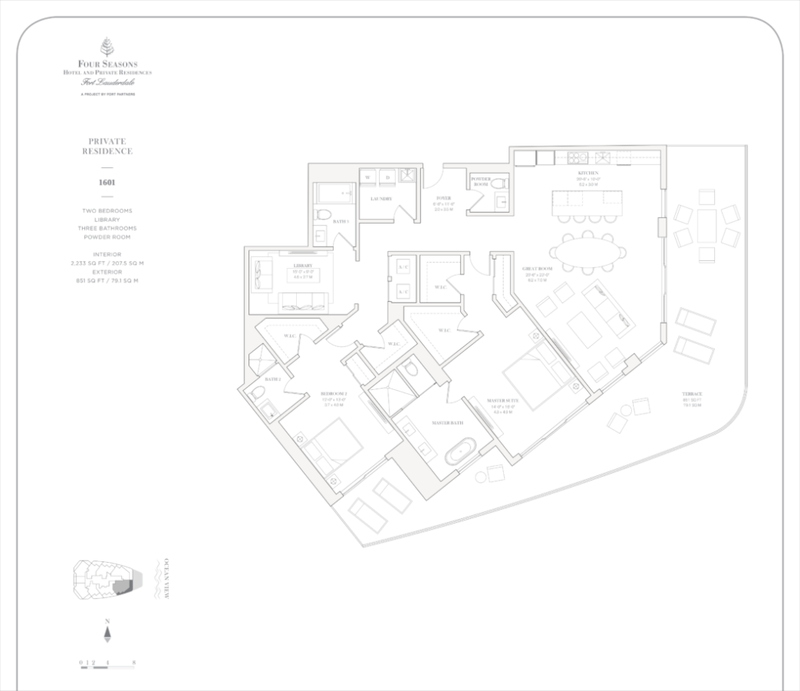 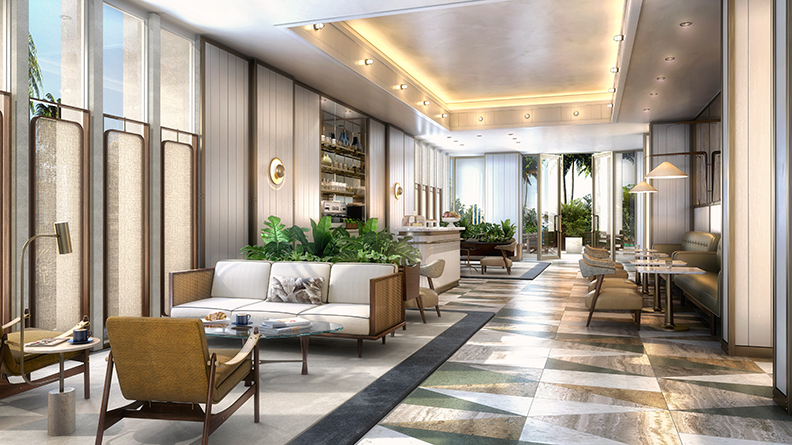 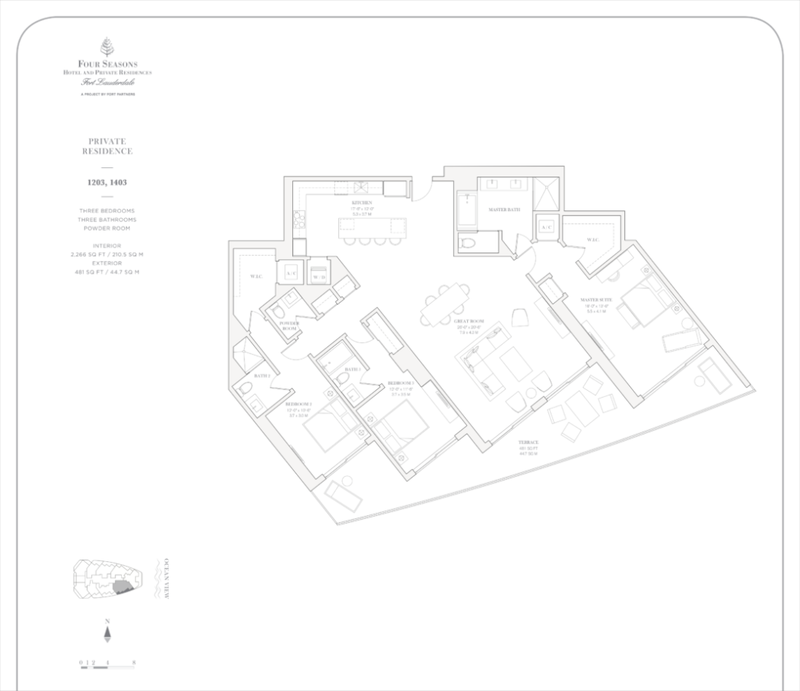 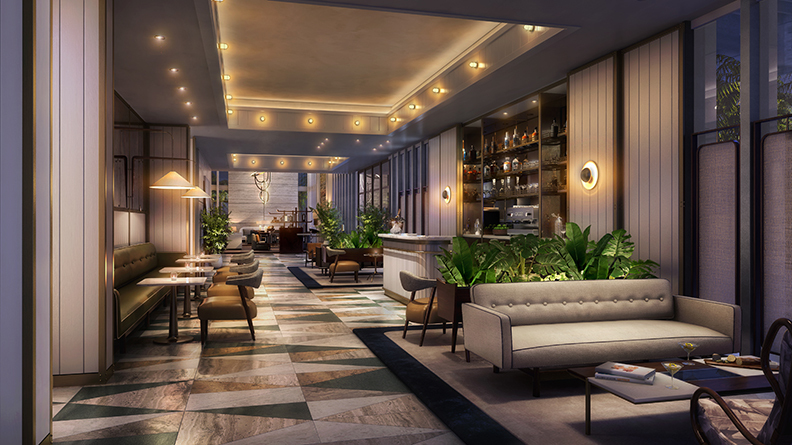 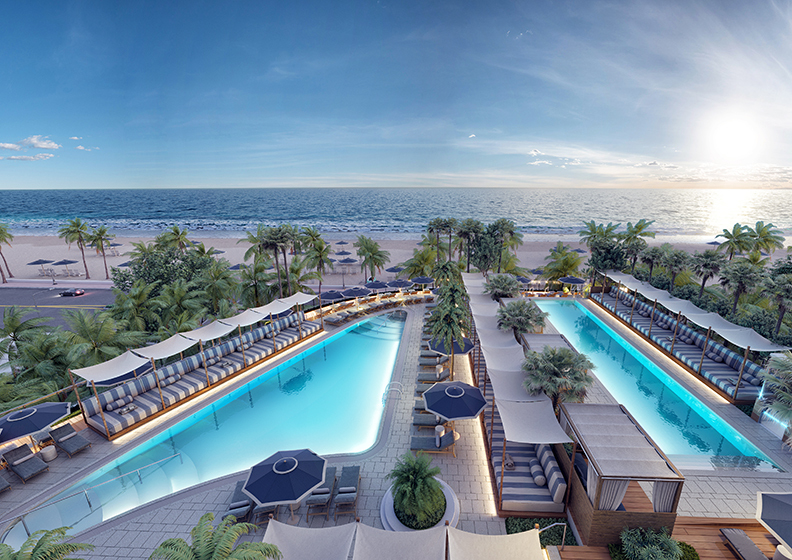 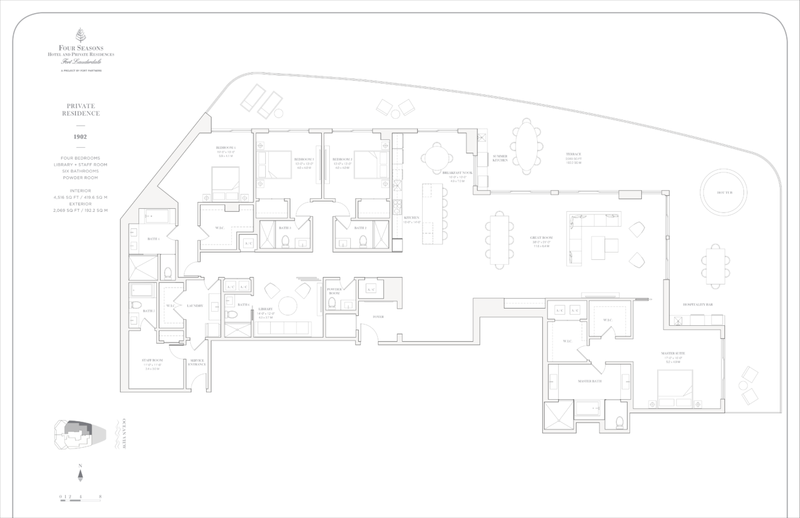 The Four Seasons at Fort Lauderdale consists of 42 Unfurnished Private Residences from two-to-four bedrooms and 48 Furnished Private Residences from one-to-three bedrooms ranging in size from 780 square feet to over 6,100 square feet with prices starting at $900,000. 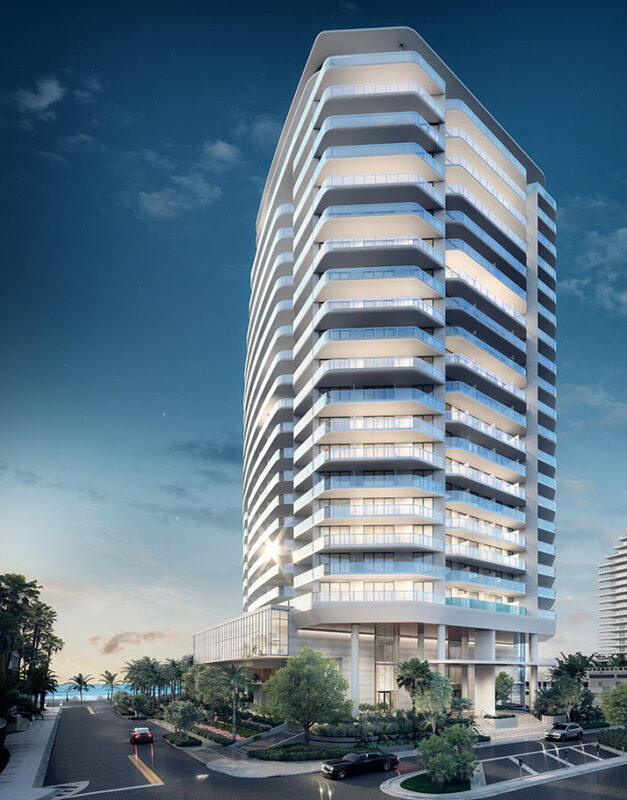 525 N Fort Lauderdale Beach Blvd.